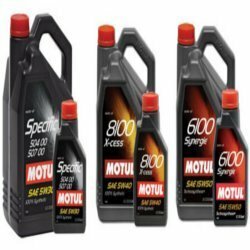 Our clients can avail from us an extensive range of Lubricant Labels at economical prices. We make use of molded plastics, featuring milky white color that makes the labels flexible, strong and durable. Further, writing can be done on these plastic labels by marker pens or pencil if required. Our labels can be availed at most competitive prices. Owing to the presence of our dexterous graphic designers, we have been able to manufacture and supply an exclusive collection of Lubricant Labels. Demands of these labels are increasing day by day owing to appealing look and excellent finish. Keeping in mind the high value of labels in marketing and branding we offer labels in various eye-catching designs and color combinations. Our lubricant labels are widely used as branding materials. For the lubricants industry that requires large sized labels we are having an expertise in making the Oil Adhesive Labels Industry. These labels are produced with high quality printing material. 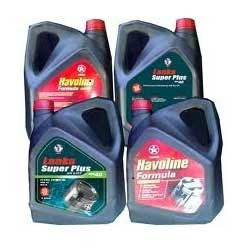 We also offer customized manufacturing of Lubricant Oil Labels as per the specification described by clients. We also added In Mold label or IML to this catagory. Looking for Lubricant Label ?